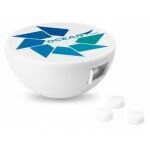 Confectionery from Magellan World, you can choose from a wide range of Promotional Biscuits & Cakes, Promotional Chocolate, Branded Fruit and Nuts, Branded Mints and Promotional Sweets, the perfect way to endorse your company. 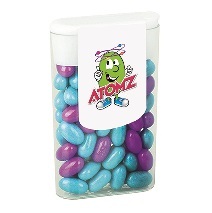 Promotional Confectionery products offer great value for promoting your brand identity and are always popular with clients and colleagues alike. 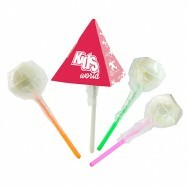 Branded Confectionery products are highly effective and easy on the budget for your next marketing campaign. 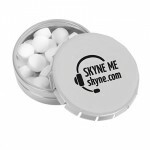 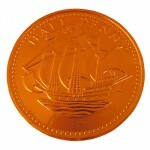 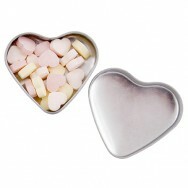 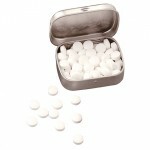 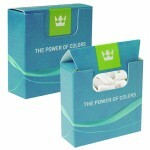 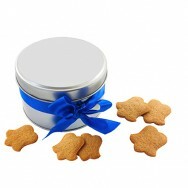 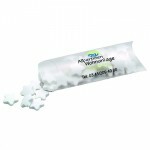 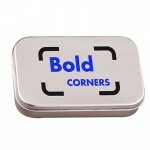 Promotional sweets, Corporate Mints and Branded Chocolate are great giveaways at any Conference or Team building event. 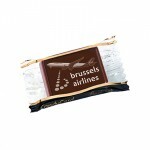 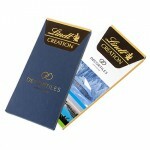 Our branded chocolates are an easy way to promote your business at any event. 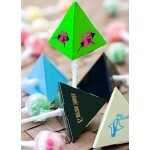 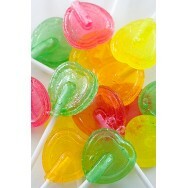 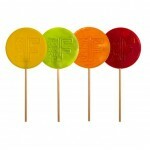 The Printed Sweet Dispenser is a great way to impress your clients and making your name stick. 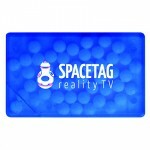 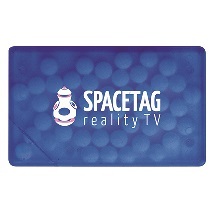 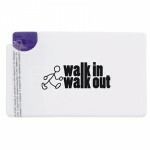 Make your brand memorable with the Promotional Mint Card. 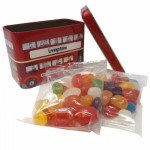 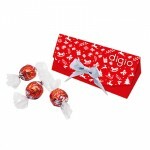 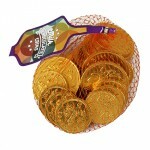 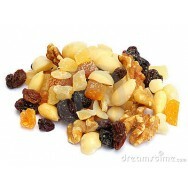 WE are currently offering 10% off our range of Promotional Confectionery Items. 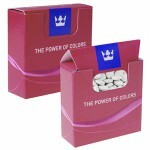 Magellans endless pursuit of the best prices for branded confectionery items in the UK make us confident that you will not get a better product at a better price. 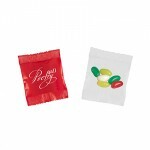 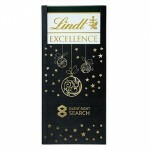 From your initial enquiry through to receiving your professionally branded confectionery items. 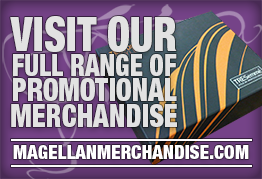 The Magellan team have over 20 years of expertise within the merchandise industry. 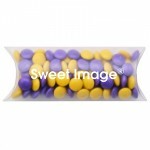 We can guide you through each stage of your order and can recommend the right branded confectionery items for your event or promotion. 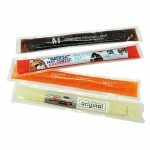 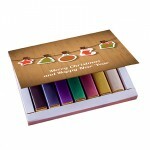 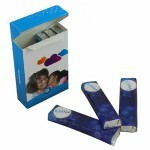 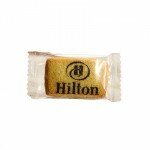 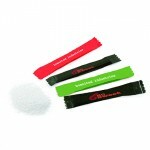 Promotional White Sugar-Paper Sticks, with your design printed onto the packet. 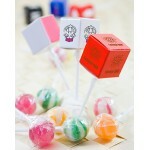 Minimum Order..